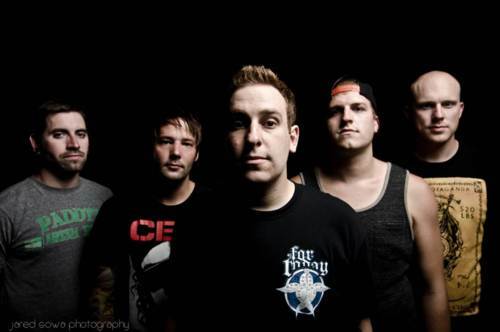 The Ghost Inside have always been a different breed of metalcore in the past years, adding melodic elements to their already heavy sound without making it too generic. With the release of their latest record Get What You Give back in 2012, the band got out of the webs of metalcore and created an album that was unique in its own element, landing them on the Billboard charts at number 88 and a full-time main stage stint on this past summer’s Vans Warped Tour. After announcing back in January that the band would start recording their new record, a new song has finally surfaced today. The song is named “Avalanche” and it is set to appear on their upcoming fourth full-length that is untitled currently. The record was produced by A Day To Remember’s Jeremy McKinnon, who also produced Get What You Give. Listen to the track below after the jump and stay close with UTG as more details of the upcoming record should be announced in the coming weeks.